VEGALASH // All Natural, Cruelty Free Lash Serum MADE IN L.A. 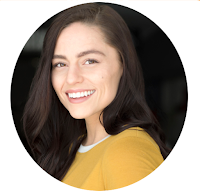 I'm not sure where you live in the world, but in L.A. "falsies" also known as fake eyelashes have become totally normal and countless women of all ages and occupations have worked them into their daily make up routines or forked over some cash for lash extensions. If I'm being honest I hate both of these methods on my face. I had lash extensions once, they were uncomfortable, expensive and I was internally losing my sh*t during the whole application-praying my eyes wouldn't get glued shut, infected from the tools or I'd somehow go blind from formaldehyde, "why did I sign that waiver?!" The glue-on lashes were less scary but still super annoying to apply and always looked and felt fake to me. 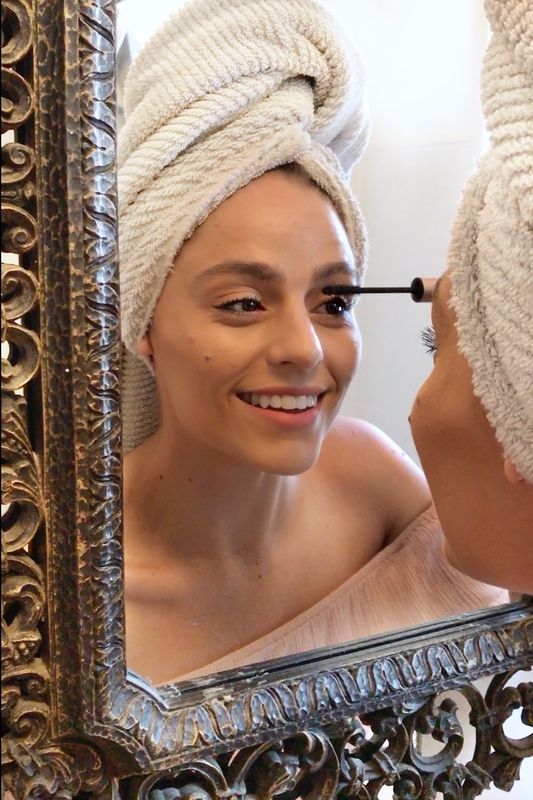 I was back to the basics with my curler and mascara when I stumbled upon a miracle lash product people were losing THIER sh*t over- in a GOOD way. Vegalash is safe and effective! It has no hormones, is gluten-free and won't discolor your eyelids or eyes. 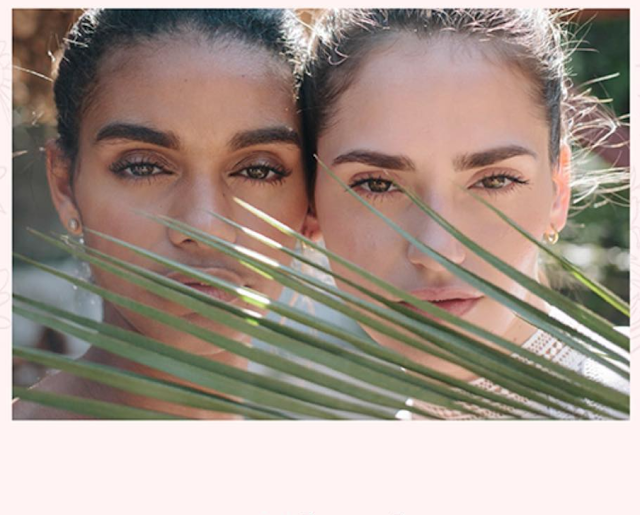 Vegalash is a tiny team of people in Los Angeles who felt the same way about the lash industry as I did. They simply wanted to help those battling hair loss- from lashes, brows and even the scalp find a better solution to these issues in a better and natural way. Using science and nature, Vegalash has created a natural, vegan, volumizing serum thats helping women re-discover and celebrate their own beauty. They have by-passed big retailers by establishing a strong community of happy customers, so much so that they now offer a subscription service to keep them coming! This is to no surprise though, as their serums have outperformed their big-pharma counterparts in clinical trials, with just its' powerful natural ingredients. Vegalash is firmly committed to a positive social impact too. They partner with suppliers and non-profit organizations that support inner beauty, inner strength and tenacity. Many of their active and key ingredients are produced by female-owned and operated businesses and co-ops. Their sister company Southern Botanica, produces the Marula Oil they use in their products. They provide Fair Trade jobs to over 5,000 women in northern Namibia every year. Together they hope to expand the number of job opportunities to 20,000 by 2020. They're also partnering to fund a tree planting program in northern Namibia that will help grow 30,000 mango trees over the course of ten years, in drought-stricken communities without access to fresh fruit. BOTTOM: After, longer and stronger! I used The Vegalash and VegaBrow Sets for a little over a month and have noticed a difference in both areas. I am happy with my natural lashes and the progress they've made. They're undoubtedly longer and stronger. I had full brows in the first place, but feel less inclined to pencil them in as often as I used to, just give them a little brush and I'm out the door! 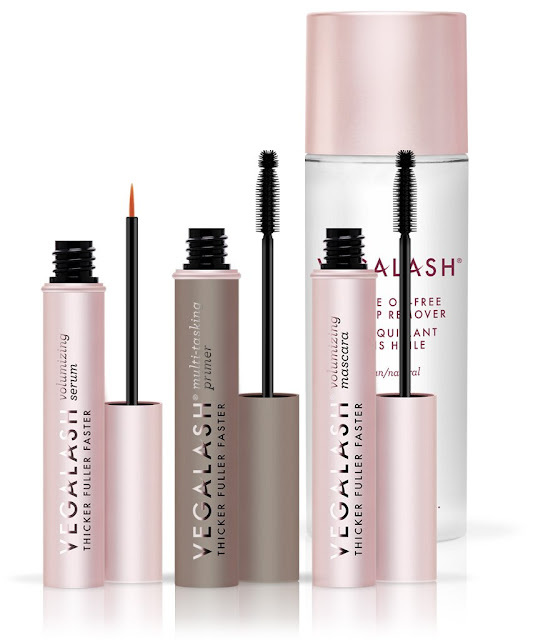 Vegalash helped me feel prettier in my natural state and I'm not sure you can put a price tag on something as beautiful as that.